The stories in 'Show Them A Good Time' are startling, daring, and dazzlingly dark. At seventy, after suffering several disappointments, the first being my mother, the second being me, my father died. One evening he gathered the family in his room and asked if anyone had any questions. No one did. The next day he died. At the funeral everyone looked like someone I might sort of know. These strangers told anecdotes and made general health suggestions to each other. I passed out the sandwiches. The sandwiches were clingfilmed and oddly perforated, like they had been pierced again and again by cocktail sticks. I said ‘Sambo?’ to every single person in that room. It was a good word, a word I hoped would get me through the entire evening. 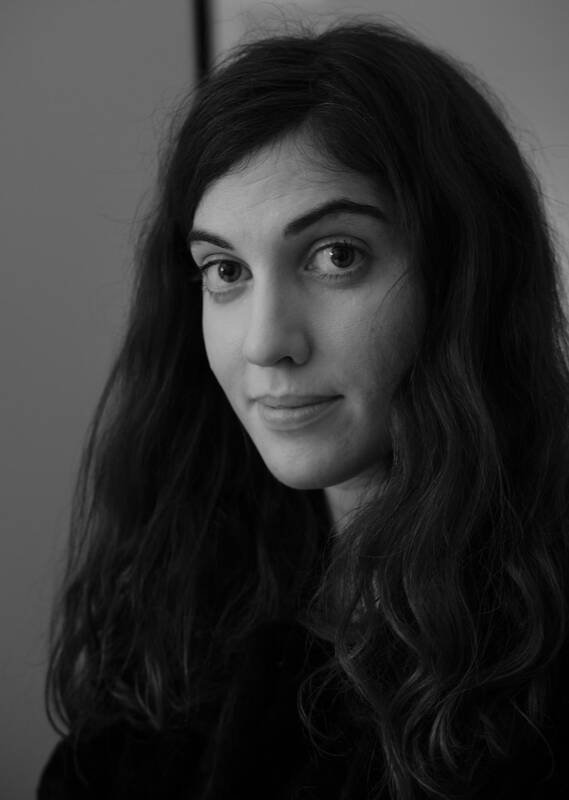 Nicole Flattery’s stories have been published in The Irish Times, The Dublin Review, The White Review, Winter Papers, The Letters Page and The Stinging Fly. She is a recipient of a Next Generation Artists’ Award from the Arts Council and The White Review Short Story Prize. Originally from Mullingar, Nicole now lives in Galway. I truly love and admire Nicole Flattery’s writing. 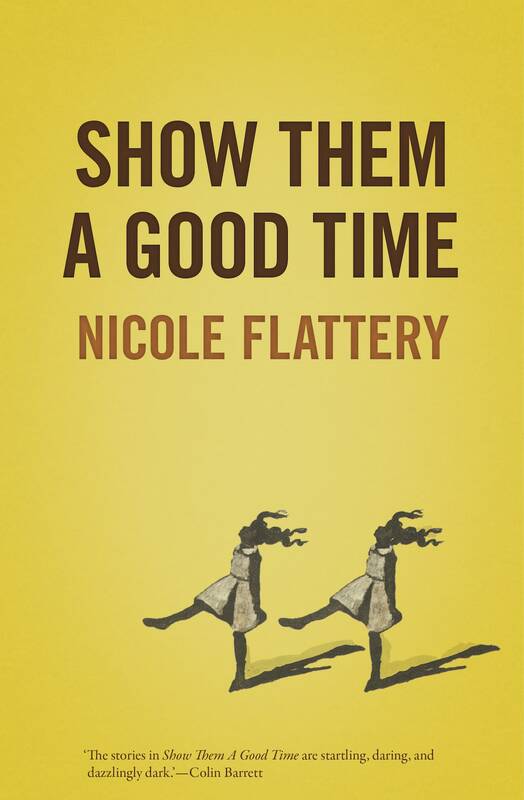 'Show Them a Good Time' is a masterclass in the short story—bold, irreverent and agonisingly funny—and it does full justice to its author’s immense talent.